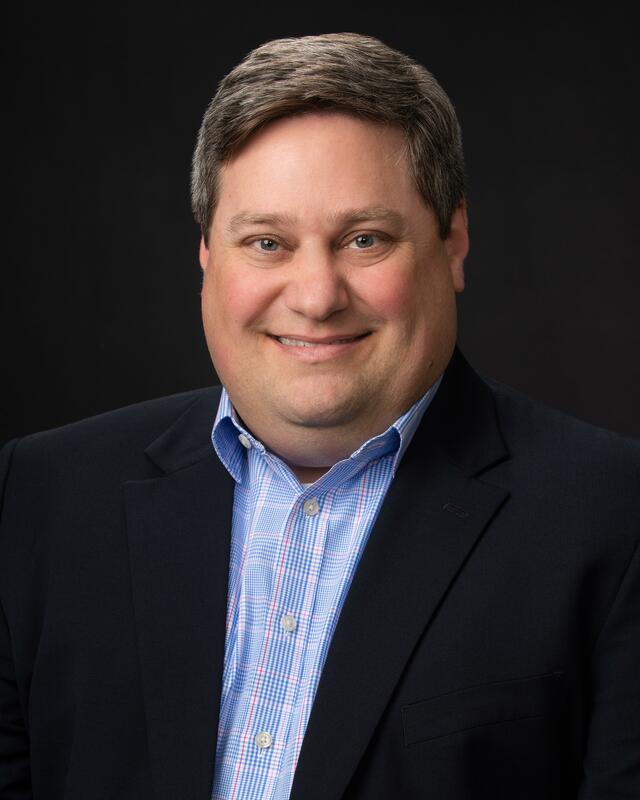 Brent Wilson received a Bachelor of Science degree from Texas A&M University in 1995, and a Master of Education in Educational Leadership degree in 2014. He joined the Life School Executive Team as Chief Operations Officer in July 2009 after a fourteen-year career in the private sector. In 2010 Brent became Superintendent of Life School where he oversees and manages the Academic, Operations, and Financial Departments of the district. Before joining LifeSchool of Dallas, Brent developed his collaborative, systems-based management style in diverse and varied corporate settings. He has worked and performed management coordination for a worldwide pharmaceutical marketing and sales company, Merck & Co. He helped manage several major multi-year projects in the energy sector for Kvaerner Oilfield Products. At another world-wide corporation, Brinker International, he served as an operational manager while overseeing logistical channels between Brinker International and other private sector companies. Brent brought his strong, well-rounded management abilities to Life School of Dallas where he is leading the organization as it transitions from the growth phase into maturity by building and strengthening infrastructure, creating and refining systems and processes, and instilling a professional management culture at all levels of leadership. LifeSchool of Dallas has been featured in the Dallas Morning News, Dallas Talk Radio, KLIF and other forms of social media. Brent is married to Kirstin Booher Wilson and they have two children; Cooper and Kaitlin.